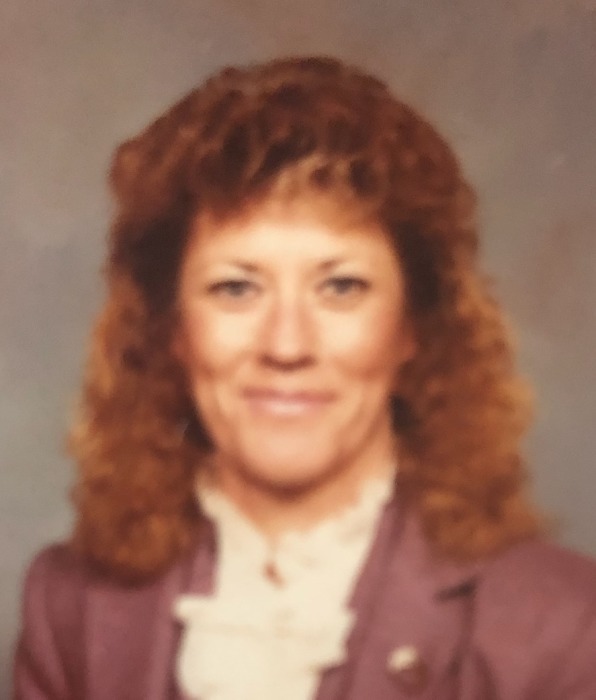 Glenda Ost, 71, Jamestown, ND, died Thursday, April 11, 2019 at Ave Maria Village in Jamestown. Glenda Kae Schnaible was born to Theodore and Hilda (Backhaus) Schnaible on Oct. 31, 1947 in Linton, ND. She graduated from Linton High School in 1966 and married Jim Ryan that summer. The couple eventually moved to Buchanan, ND and raised 3 children there. Glenda worked for Leevers Inc for many years until her retirement and kept busy being a gramma and by continuing to work part time. She absolutely adored her grandchildren and great grandchildren and will be deeply missed by all. Rest in peace knowing you are loved by so many. Glenda is survived by her children, Corey (Betsy) Ryan, Jamestown ND; Richard Ryan, Jamestown, ND; Kimberly Ryan, Medina, ND; grandchildren, Janessa Ryan, Jamestown, ND; Alexis (Robbie) Klassen, Omaha, NE; Jade Biloff, Jamestown, ND; Abby Miller, Havre, MT; Gracie Gunderson, Medina, ND; Katie Ryan; Jamestown, ND; great grandchildren Kingsley Brown, Havre, MT; James Klassen, Omaha, NE; brothers Robert (Betty) Schnaible, Belle Fourche, SD; Jerome (Jean) Schnaible, Bismarck, ND; and 11 nieces and nephews whom she loved very much. She was preceded in death by her parents and brothers, Dwayne Schnaible, Frederick Schnaible, Curtis Schnaible, and Kenny Schnaible.